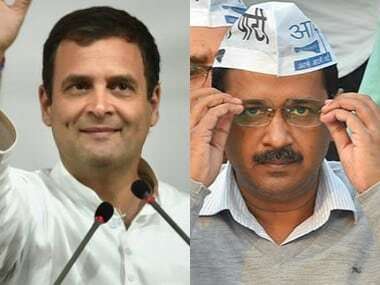 New Delhi: Delhi deputy chief minister Manish Sisodia on Monday urged Lieutenant Governor (L-G) Anil Baijal to order bureaucrats to resume work, and asserted that if services matter were under the Delhi government's ambit, "rule of law" would have been followed. 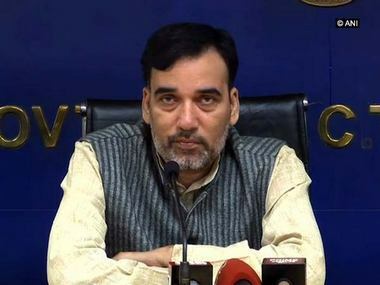 Delhi government officers have been boycotting meetings with all ministers, including Chief Minister Arvind Kejriwal, to show solidarity with Chief Secretary Anshu Prakash who was allegedly assaulted by some AAP MLAs. Prakash was allegedly assaulted by some AAP MLAs in front of Kejriwal and his deputy Sisodia at the chief minister's residence on the intervening night of 19-20 February. In his letter to Baijal, the deputy chief minister mentioned two meetings called by him but were skipped by senior officers of the departments concerned. On Friday, Kejriwal, along with his cabinet colleagues, had met Baijal who, according to the government, had assured them that he would ensure that officers start functioning normally. Sisodia, in his letter to the L-G, said it is a matter of "utmost regret" that despite the assurance, the officers are continuing to boycott meetings called by the ministers. "If services were our subject, we would have certainly ensured that the rule of law was followed and the constitutional scheme of functioning was complied with. 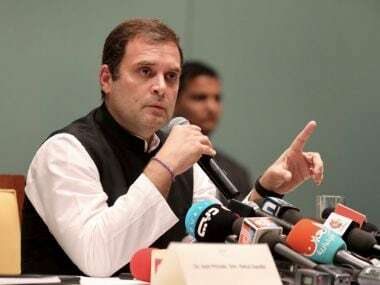 But since you as the L-G are in-charge of services, we can only appeal to your constitutional obligation, in hope that you would follow the diktat of law," he said in the letter. 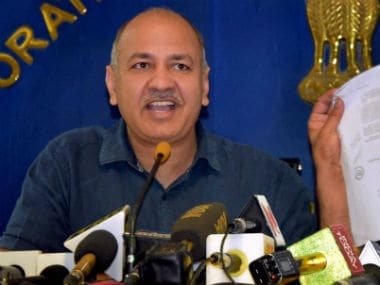 Sisodia said, "I would once again urge you on behalf of the entire council of ministers to order all officers to resume work with immediate effect." The deputy chief minister said on Tuesday a national seminar on 'Improving School Education: Challenges and Opportunities' would be held, where educationalists from all over the country would attend. "I would like to request you to kindly ensure that the officers attend these meetings and the national seminar tomorrow," he said. 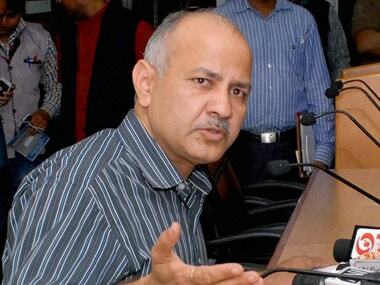 Meanwhile, Sisodia issued orders to secretaries of tourism and, woman and child welfare departments to submit weekly reports on the proposals of their departments concerned.